The technologies of today all have one thing in common; they rely on a complex cable infrastructure to operate at peak performance. 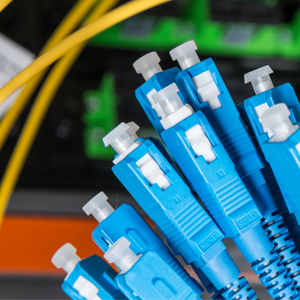 At CPS, we know the business of cabling. 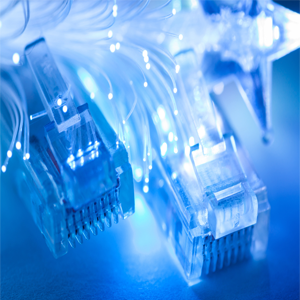 Whether you require voice, data, sound or video cabling we can customize a solution to meet your needs. Our professionals will work with you from the concept and design stages through project completion to ensure that all of your networks run efficiently and maintenance free. Voice & Data Cable: Category3, 5E, 6.